On February 11, the 41 foot long United States Navy patrol vessel 414 ran aground on the southern jetty at the entrance to St. Johns River near Jacksonville, Florida. 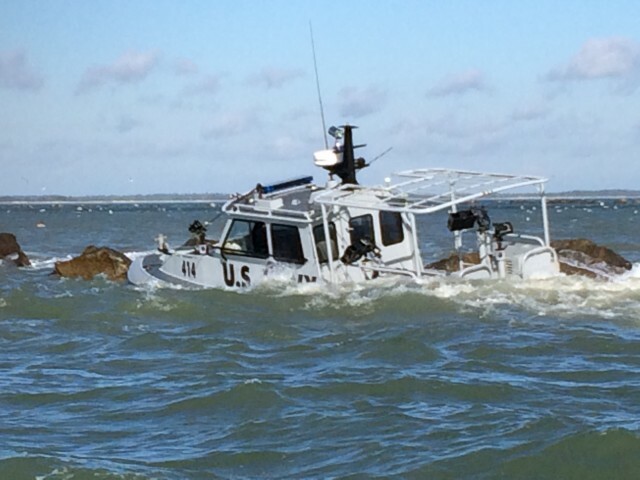 The patrol vessel was returning from patrol and proceeding to the Mayport Naval Station when it ran onto the jetty. The five crew on board the 414 were uninjured and rescuers were able to bring the crew ashore safely. The patrol vessel sustained hull damage and water ingress. Reports state salvage efforts were underway. 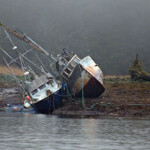 On February 9, the 42 foot long fishing vessel Moonshadow and the 57 foot long fishing vessel Robert G. Johnston ran aground along the shoreline of Kupreanof Island, Alaska. The vessels had been at their winter anchorage when the anchor drifted allowing both vessels to run aground on a tidal flat. 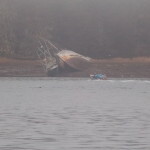 The vessels were visible during low tide, but became submerged during the rising tide. No crew was on board either vessel at the time of the incident. The Coast Guard has dispatched a team to inspect the area for pollution. 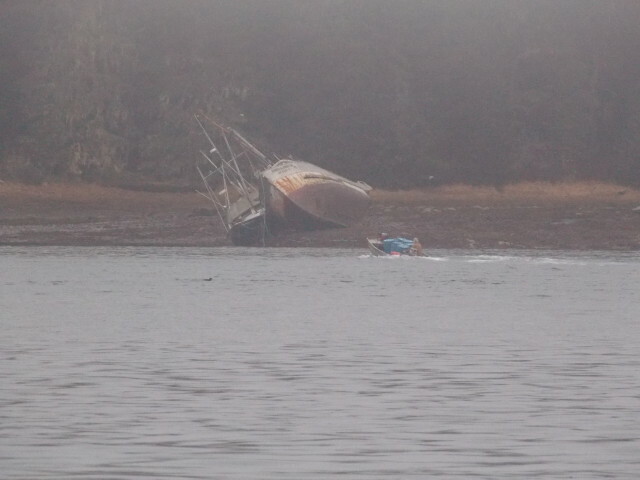 Both fishing vessels belong to one owner and no details on salvage has been reported.